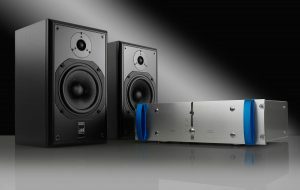 ATC are very proud to announce upcoming availability of the SCM12 Pro — an all-new high-performance, two-way compact passive nearfield monitor – as of Monday 3rd October. As an all-new design, the SCM12 Pro proffers ATC’s acclaimed performance at a lower price point without compromising component quality and achieves this in a more compact, installation-friendly footprint ideally suited to nearfield monitoring as well as multichannel music and post-production applications. 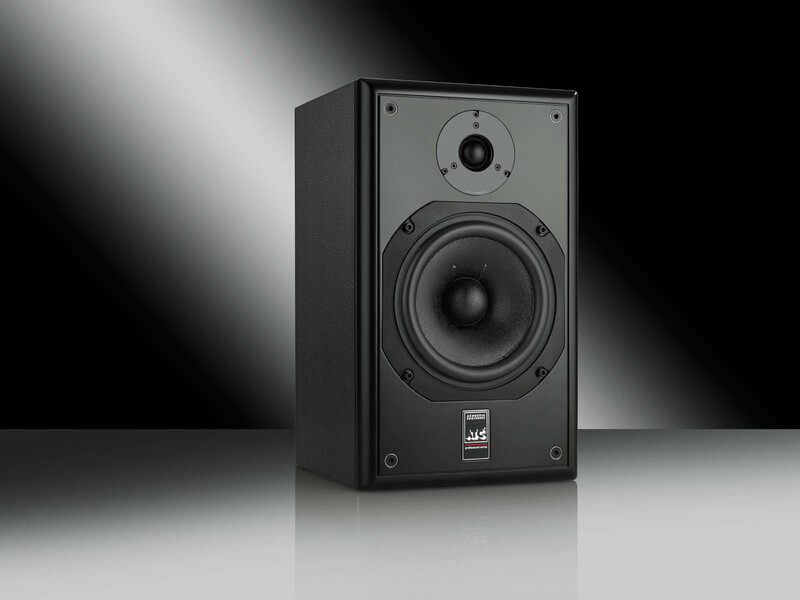 Though the SCM12 Pro is the most affordable model in the professional range of loudspeakers, the monitor makes use of the ATC’s celebrated drive units for both the mid/bass and tweeter, both being meticulously hand built at the UK facility. The tweeter is a 25mm/one-inch soft-dome designed around ATC’s unique dual-suspension technology. Unlike conventional tweeters, this precision part employs two suspensions, offering far greater control of the voice coil and dome motion — especially at higher sound pressure levels. 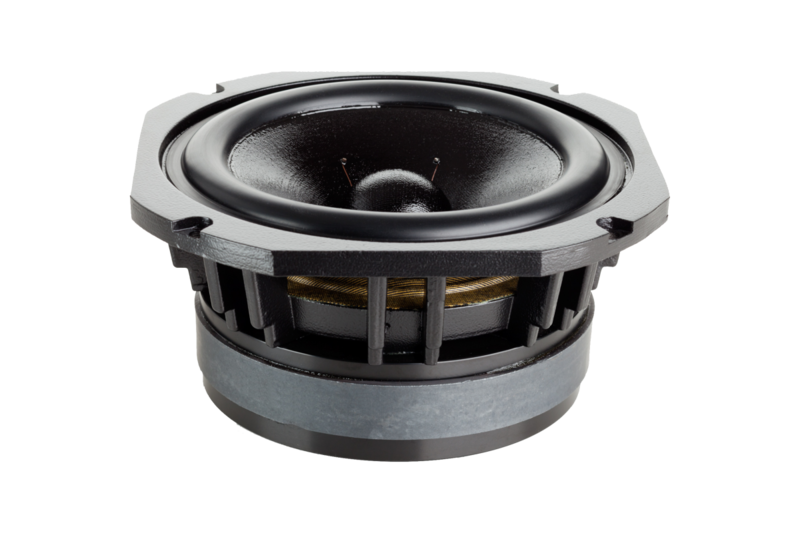 The result is an extended high-frequency response with much greater clarity and definition due to the reduction in disturbing an-harmonic distortion. Listener fatigue is also greatly reduced, resulting in users being able to work for longer periods with greater accuracy. Put it another way: by employing exceptional drive units, the passive crossover can, by design, use the minimum number of components in a simple, second-order implementation. Indeed, the capacitors are all 250Vdc metalised polypropylene and all the inductors are air-cored types for minimal signal distortion. 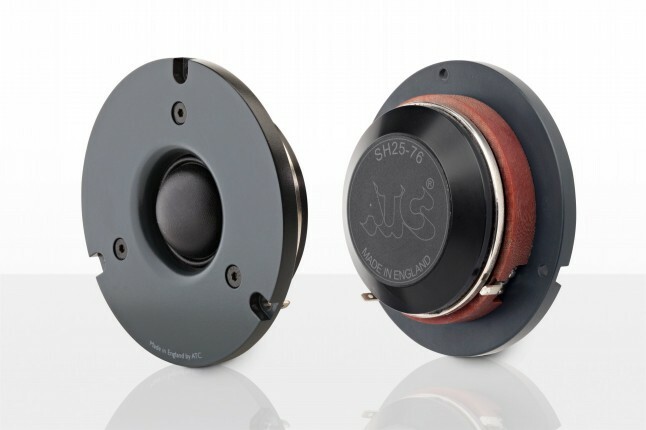 Additionally, all of the inductors are wound in house with very high-purity copper while large-gauge wire is used for the bass components to minimise signal losses. Looking beyond the release of the superb-sounding SCM12 Pro, an install-specific sibling, the SCM12i, will be available as of Q1 2017. This model will feature threaded mounting points to mate with widely-available wall and ceiling brackets from K&M and Adaptive Technologies to simplify installation — incredibly useful in complex multichannel systems, such as those required by Auro 3-D, Dolby ATMOS, or DTS:X. Discerning audio professionals always appreciate that exceptional passive monitors require exceptional amplification; as far as the SCM12 Pro is concerned, the best possible results will be achieved when it is partnered with ATC’s own range of stereo power amplifiers. As such, the 150Wper- channel P1 Pro dual-mono power amplifier is the perfect partner — both in terms of power output and its outstanding resolution, resulting from technology originally developed for ATC’s high-end active monitoring systems. So customers can comfortably make the upgrade to an all-ATC monitoring and amplification system, an attractive package price will be offered for purchasing the two products simultaneously. Simple, well-engineered products almost always trump feature-rich, cost-engineered alternatives, and ATC’s SCM12 Pro has been duly designed with that philosophy very much intact. Its neutral fidelity makes it a very versatile proposition, one which — when backed up with the company’s industry-leading six-year warranty — makes for a high-value, longterm investment for anyone looking to upgrade their monitoring system. So now is the time to consider EQ’ing, balancing, and editing faster, with more consistent results and reduced listening fatigue using the latest nearfield monitoring marvel from ATC. Audio professional or otherwise, witness the performance of these two new products alongside the company’s full professional product range by visiting ATC at EastWest Studios (Studio Two), 6000 West Sunset Blvd, Hollywood, California, USA from Friday, September 30 to Saturday, October 1, 2016. ATC and US distributor TransAudio Group will also be hosting a press-only event from 7.00-8.00 pm on Friday, September 30 (just prior to the AES Party in Studio One at EastWest Studios). The SCM12 Pro will also be being showcased Stateside by Vintage King Audio throughout the 141st AES Convention, September 29-October 1, 2016 at the Los Angeles Convention Center, Los Angeles, California… come check it out! The SCM12 Pro will be available from 3rd October 2016. SCM12 Pro £1146.00 ex VAT. P1 Pro Power Amp £2165.00 ex VAT. SCM12 Pro/P1 Pro Package: £2980.00 ex VAT (saving 10% over items purchased seperately).